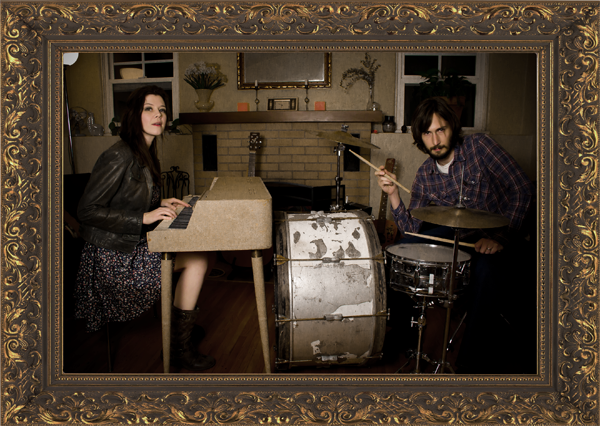 Jet City Crawl is a girl/boy music duo located in Southern California. Music may cross genres and break tradition. Musical freedom is the goal. This project allows the two artists complete artistic freedom from any genre or preconceived idea of what a single band should sound like. Their debut album "Colorfornia" is an eclectic mix of country, pop, ballad, rock anthem, and punk. And with their latest record, "Another Shot", they continue the journey, including a similarly varying collection of music. Various musicians make appearances in Jet City Crawl's records. Music recorded at Vskills Studio.